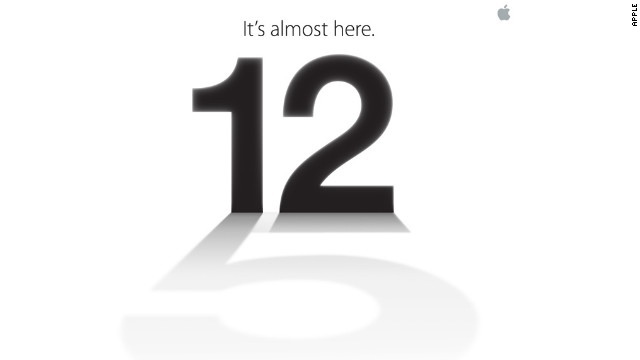 Posted on September 4, 2012, in Apple, IPhone, Steve Jobs, Technology and tagged IPhone 5. Bookmark the permalink. 1 Comment.